This long-sleeved England rugby t-shirt in 100% cotton has the England rugby badge embroidered on the chest and sleeve. Its elbow patches give it a sporty and casual style. Available in 6 to 14 years. 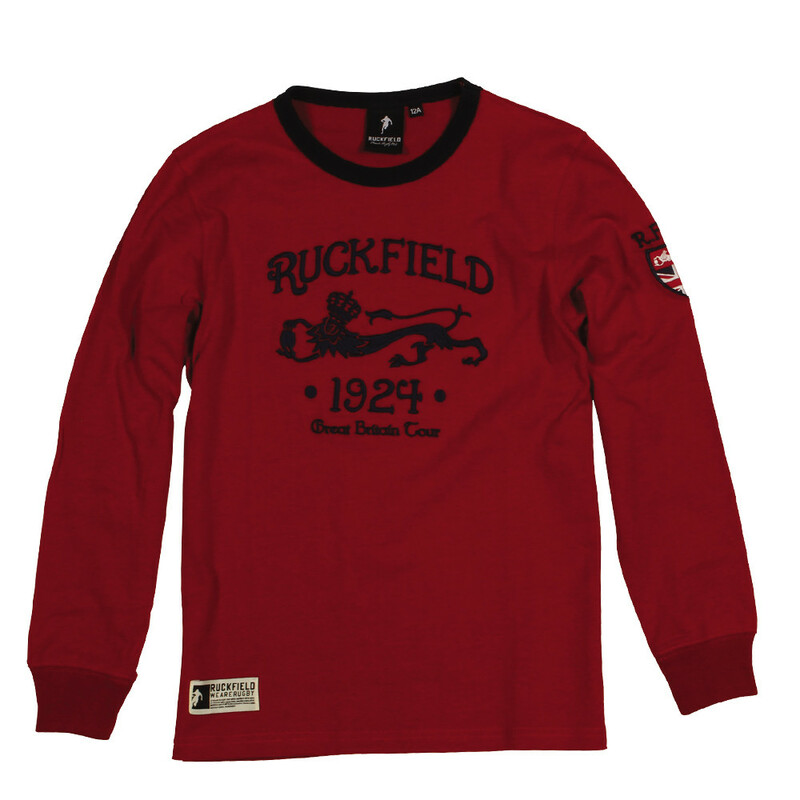 A return to the vintage look with this long-sleeved rugby t-shirt for children. Comes with a pack of 12 stickers.